The hospital has over 50 cages indoors and multiple fully enclosed mews (aviaries) outdoors to house birds depending on their needs and recovery. The hospital incorporates digital radiography in house and limited ultrasonography. We also utilize a board certified veterinary radiologist for radiograph reviews and in-depth ultrasonography. 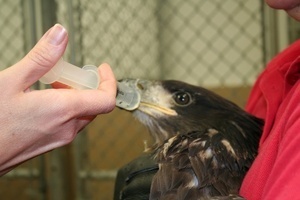 Fractured wings, eye injuries, and broken legs are some of the most common injuries seen in raptors. Their world is ever changing and moving, and so are the injuries they sustain. CFRC has state of the art surgical suite and monitoring devices to provide surgical services to repair fractured bones, injured eyes, and provide physical therapy while under anesthesia. 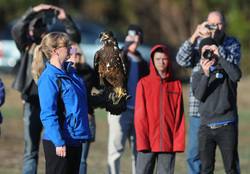 CFRC utilizes creance flight as a means to make sure the birds are ready for the stress of flight and hunting after they are released. If creance flight is not applicable, CFRC also has utilization of a flight pen to help strengthen birds as they recover with the hopes of releasing them once again into the wild! 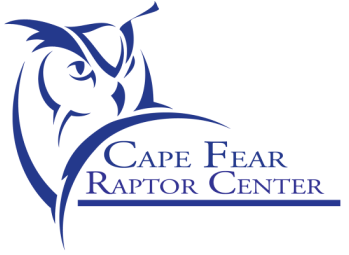 CFRC is a Nonprofit Organization with 501c3 status. We run entirely off of donations from the community. 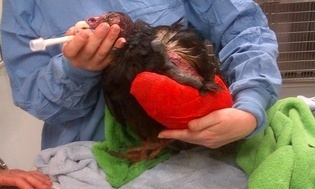 There is never a fee for surrendering an injured bird to us, but donations to keep the facility running are GREATLY appreciated. 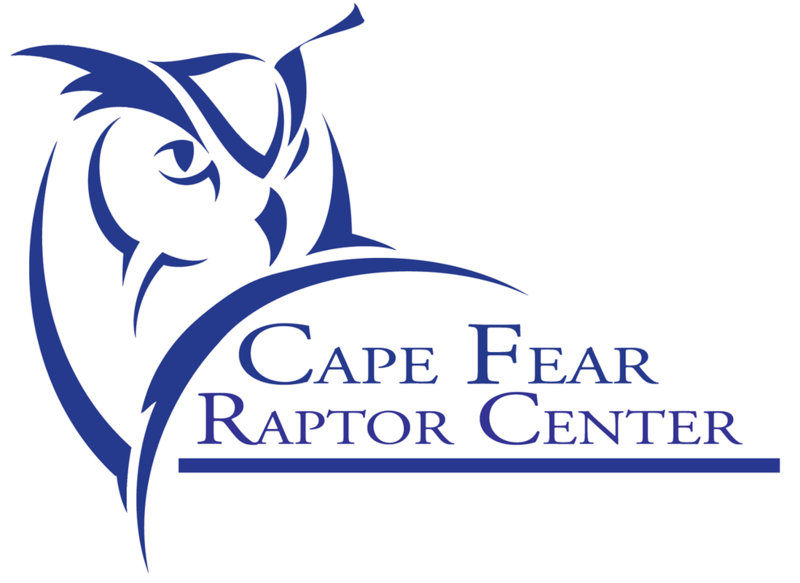 Cape Fear Raptor Center, Inc. accepts checks, cash donations at the center itself, or pledges and online donations.